A successor to the classic Explorer timepiece, the Explorer II was released in 1971 targeting spelunkers looking for a watch that can withstand tough conditions. Features like the 24-hour bezel and the addition of luminous hands and indices are what spelunkers require as these help them tell the time even in complete darkness. You don’t have to be a cave explorer to get the right to wear one. 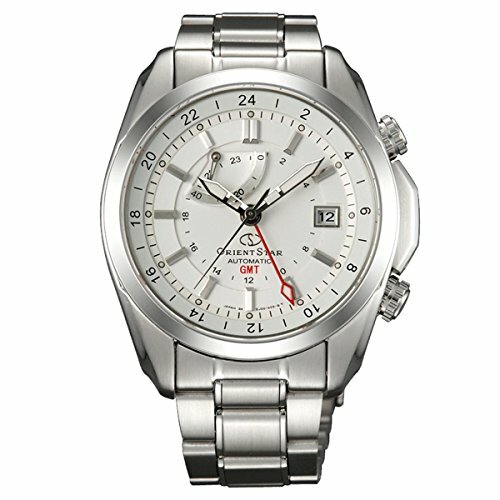 Prince Harry, Orland Bloom, Tom Hanks, and Matt Damon all wear Explorer watches due to the timepieces’ durability, elegance, and functionality. 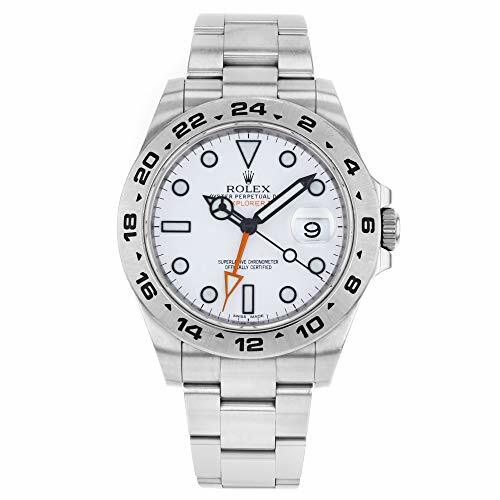 But if you really are a spelunker and you don’t want to damage your precious Rolex, you can wear alternative homage watches that have the same features without the expensive price tag. This 42mm automatic watch from Stuhrling slightly veers away from the design of the Explorer II with the omission of the markings on the bezel. Instead, the 24-hour indices can be found along the circumference of the dial. Other features found on the Leisure Esprit include luminous hands, a date window, a GMT hand, and quartz movement. 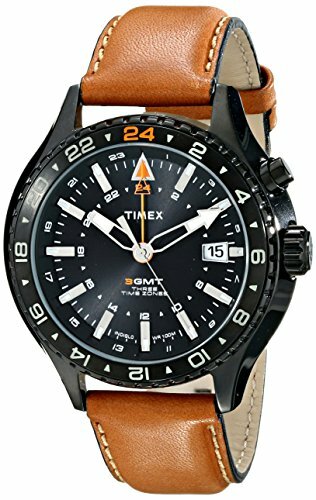 The Timex 3 is a gigantic 47mm watch that features quartz movement, a date window, a unidirectional bezel, and a stainless steel case. 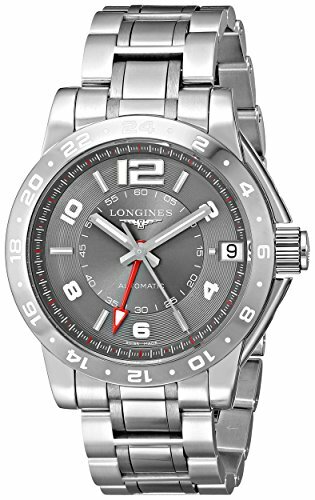 Its unique dial design enables you to track up to 3 time zones. It also has an ‘Indiglo Nightlight’ function which allows you to illuminate the whole watch face for improved visibility in dark locations. The Sportura Kinetic is a 44mm watch that features luminous hands and indices, a GMT hand, a Hardlex scratch-resistant glass, a unidirectional bezel, a see-through case back, and a date window. It’s powered by the kinetic energy produced by arm movements. 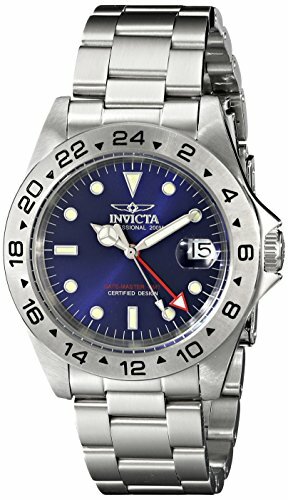 The Invicta 9400’s design is almost similar to that of the Explorer II with its “Mercedes” hour hand, numbered bezel, arrowhead second hand, GMT hand, luminous indices, and magnified date window. The watch is available in 39.5mm and 42mm variants, both of which run on Japanese quartz movement. 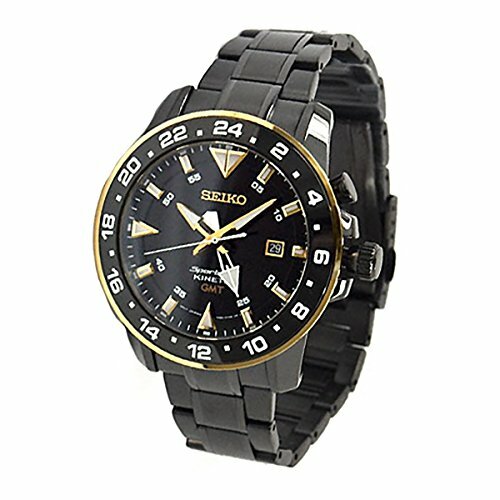 The watches are available in black and blue dial colors. 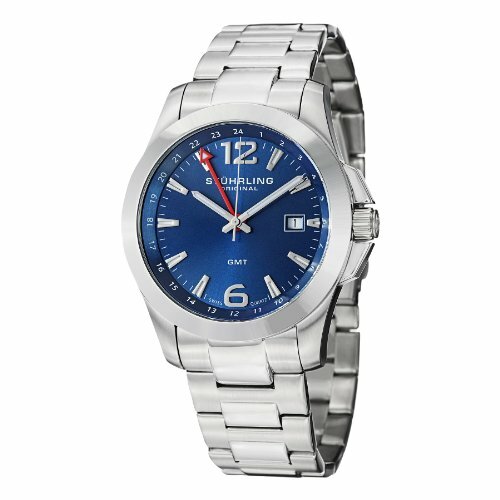 This 41.5mm automatic watch looks different from the Explorer II but it’s a cheaper alternative you can consider. It has 24-hour markings on the dial, a GMT hand, a date window, luminous indices and hands, scratch resistant sapphire crystal, a see-through case back, and features a Japanese self-winding movement. The Admiral GMT is a 42mm automatic watch that is a standout on its own despite having similar features with the Explorer II. It has a 24-hour ceramic bezel, a date window, luminous hands, a sapphire crystal, and a stainless steel case. The dial is available in black, grey, and silver variants. Although not a homage watch, the iconic GoodPlanet is a good alternative to the Rolex Explorer II for a number of reasons. The 43.5mm GoodPlanet features a 24-hour bezel, a GMT hand, luminous markers and hands, a date window, a 600m water resistance rating, and Swiss automatic movement. As discussed, this is not a homage watch. The price for this luxury watch plays around $4,500. The Rolex Explorer II is a classic timepiece designed for spelunkers who need a reliable watch that can function even in the darkest places and in the most rugged conditions. Although it’s built for harsh conditions, you may not want to risk damaging a highly expensive watch like this during your adventures. Using homage watches as a cheaper alternative is a good option to consider in this situation.